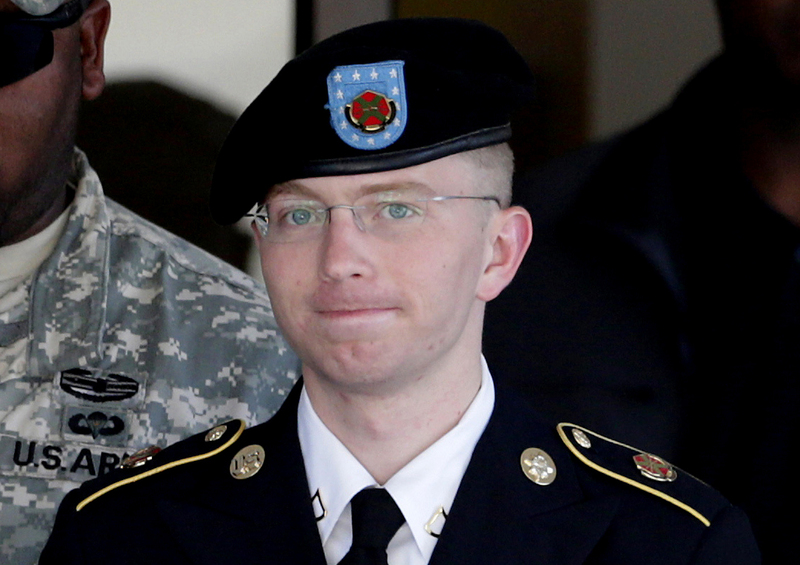 Certainly, from what I’ve read, Bradley Manning had a very tumultuous upbringing given that his parents were alcoholics and such. Add in the confusion over his sexual identity, and it’s fairly simple to see why he struggles. That said, I am befuddled over Erick Erickson’s Tweet regarding the news that Manning wants to become a woman named Chelsea. Why is that funny? And reading the rest of his Twitter feed after that Tweet, I still can’t discern exactly what his thought process is? So, at the very least, we know he’s in agreement with the notion that Manning is a traitor, which is fine, if you want to think that. I think you’re completely wrong, but still. Why are we laughing at someone’s struggles with their sexual identity? I remember not too long ago, I used to listen to Erick Erickson on CNN, as he contributed to their political discussions, and I thought to myself, “Man, it sure is nice to hear a sensible conservative/Republican voice.” Jeez, I must have gotten him on a good day.